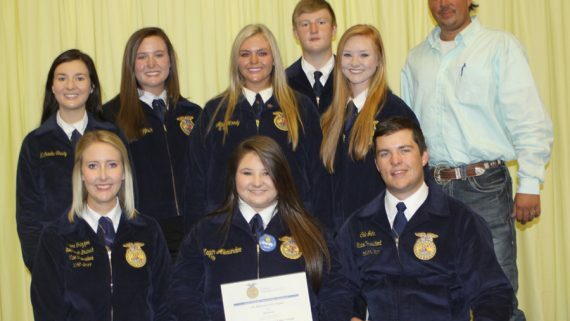 McALESTER—Officers of the Heavener FFA chapter participated in the 2016 Oklahoma FFA Chapter Leadership Training Conference on Tuesday in McAlester. OMAHA, Neb. (AP) — Figures from a survey of supply managers in nine Midwest and Plains states have risen slightly but still suggest slow or no economic growth ahead, according to a monthly report issued Thursday.